Volunteers play an integral role at the Hyde Herbarium. 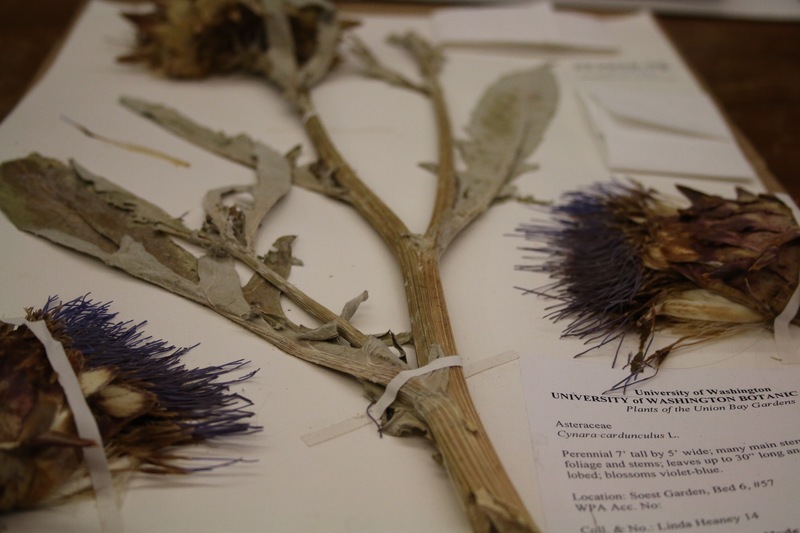 Not only did volunteers advocate for the creation of the Hyde Herbarium in the early years of the Center for Urban Horticulture, they have did a large share of the collecting and mounting work. 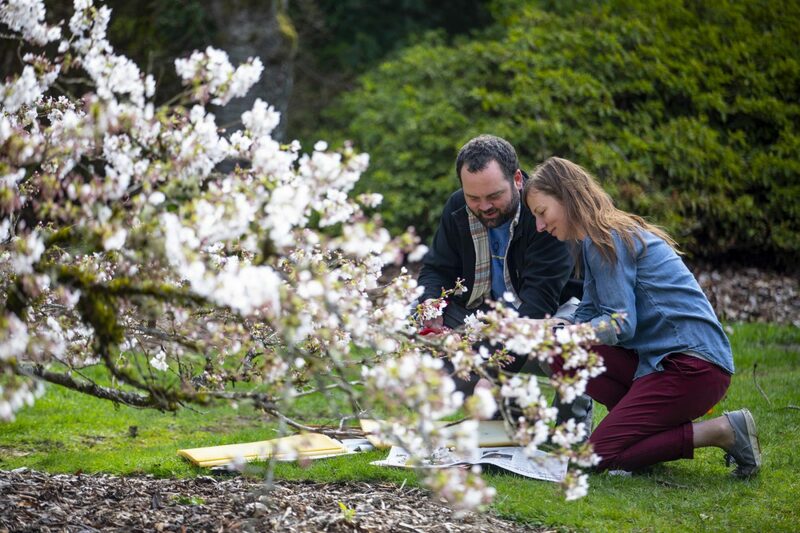 Members of the Herbarium Committee have collected plants from the Washington Park Arboretum since the early 1970s, and individual volunteers and students since the mid-1980s. More recently, volunteers have collected native plants from the Union Bay Natural Area, perennials from the Bellevue Botanical Garden, and tropical ferns and orchids from the UW Botany Greenhouse. The Hyde Herbarium is located in Merrill Hall at the Center for Urban Horticulture, 3501 NE 41st Street, Seattle, WA, 98105.